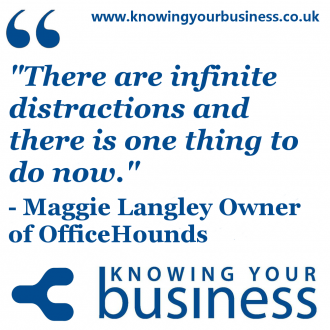 In this interview Maggie Langley explains all things business support from a virtual assistant perspective. It’s rather educational. 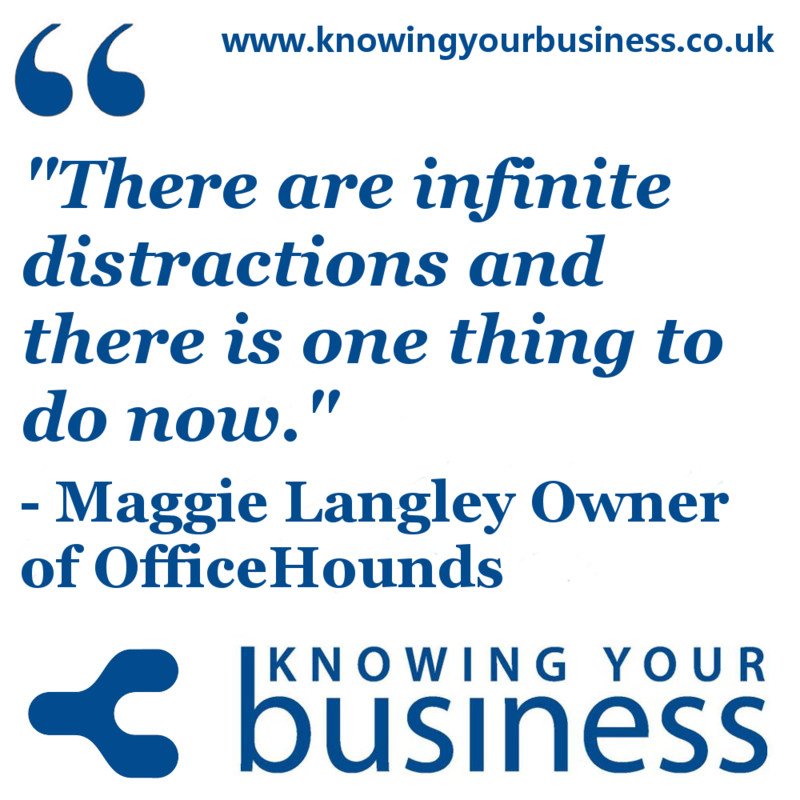 Maggie highlights how entrepreneurs face so many distractions including the ever relentless email, maintaining social media accounts and phone interruptions. This interview was broadcast on Radio Horton 14th August 2014. Asking the all important question is guest presenter Lisa Cherry. Bio: Maggie is a self confessed HELPaholic. She loves helping people. She used to help London teenagers as an English teacher. She used to help Directors as a Personal Assistant. Now, Maggie helps small businesses to get more done and increase their online omnipresence. As a Virtual Assistant, it’s Maggie’s job to protect your time, giving you the freedom to stay on track with your goals. Maggie is an American cheerfully living in Kent with her British husband and their two Bassett Hounds, Dave and Iris. In this 2:38 second clip we hear some wise words about email inbox’s. Diamonds of opportunity and dangerous shinny objects. Hear what Maggie means. We hear in this 3:40 second clip about different personality traits. Which one are YOU? Hear the FULL interview of what Maggie told us on the subject of business support. Maggie is always looking to connect with ambitious entrepreneurs and business people. If you have any questions for Maggie, or would just like to leave a comment, please do.